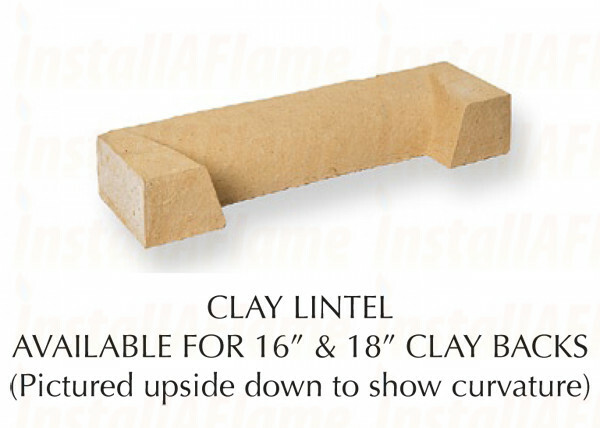 Delivery Costs for the solid firebacks are expensive due to the fragile nature of fireclay, quotations are calculated by adding the chosen item to Basket and entering your postcode in the calculate shipping box. 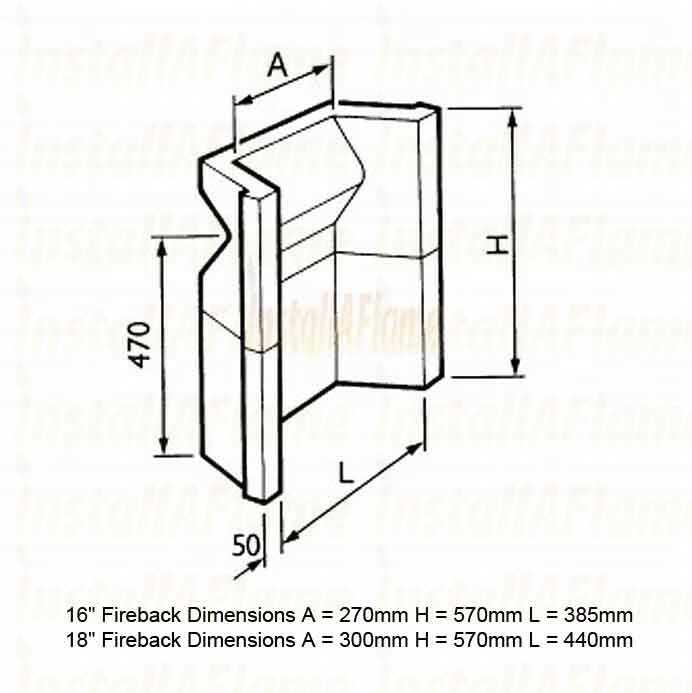 Please note, The firebacks cannot be sent boxed, due to breakages must be transported on a pallet with the pallet network, when availability allows we prefer to deliver firebacks with our own transport. 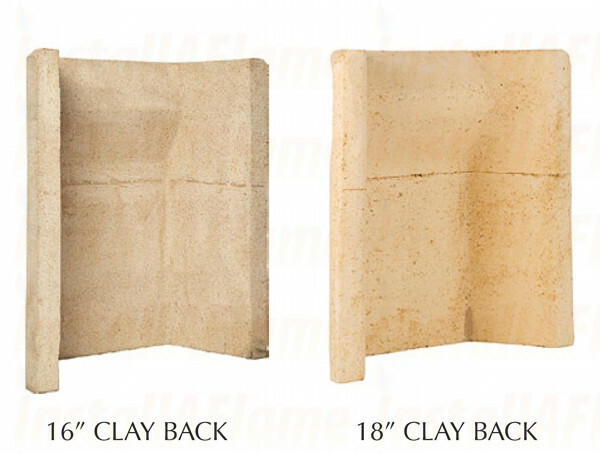 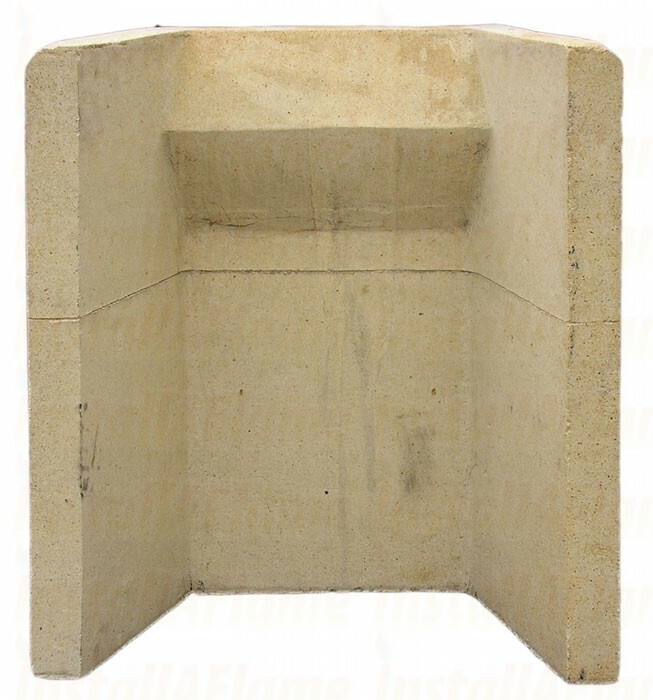 Made from Fireclay, comes in four sizes 12'' 14'' 16'' and 18'' One piece construction or with Cut-out for back-boiler with joint (scored), easily separated for expansion This is the most common fireback of all. 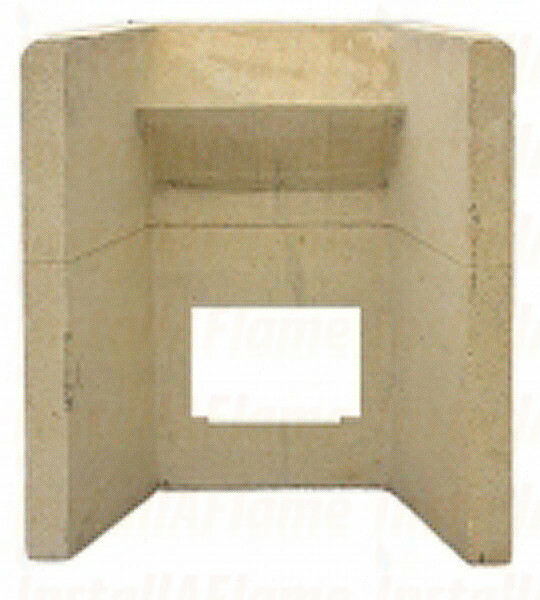 It is made by a high temperature firing of selected fireclays. 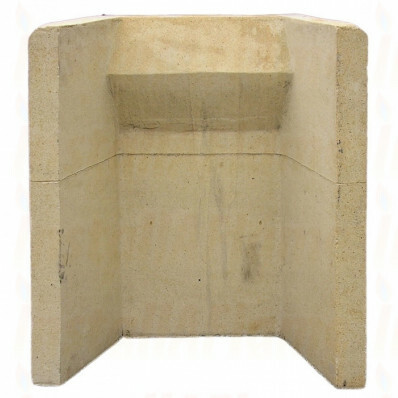 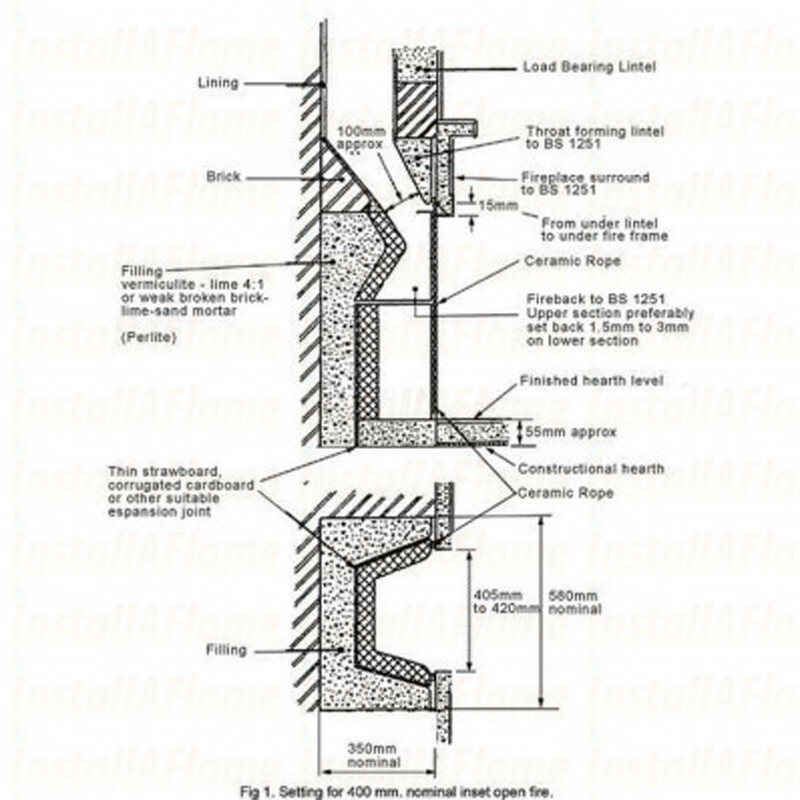 Supplied with or without a throat forming lintel (optional) 4-Piece sectional and under boiler bricks available!